The Belmont is located close to Belmont Forum and is only a hop, skip and a jump from Reading Cinemas. Our stylish bistro offers far more than your usual pub grub. 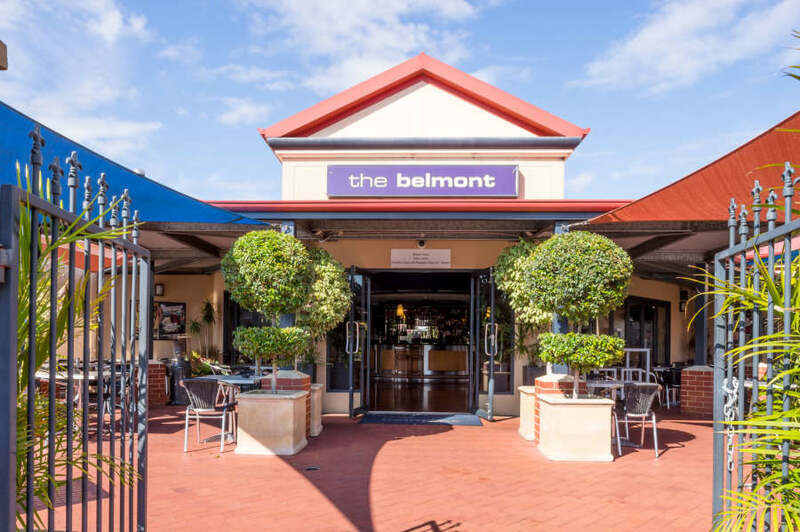 The Belmont offers a large range of food options from pub classics like steak sandwiches to slow roasted lamb shanks and pork rib eyes. The bistro is open for both lunch and dinner 7 days a week. We have great food offers available all year round with daily lunch specials Monday to Thursday, Rump It Up steak night on Thursdays, as well as great entertainment on Friday nights and Sunday afternoons. Whether you want to relax in our sports bar and watch all the latest sporting moments and shoot a game of pool or enjoy a casual drink or meal in our alfresco courtyard. Organising a function? 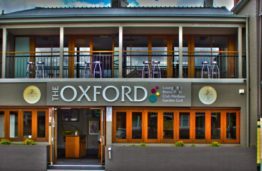 The Belmont is a great venue for functions with our function area holding up to 85 people. 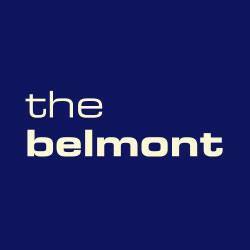 Come down and make The Belmont your local!